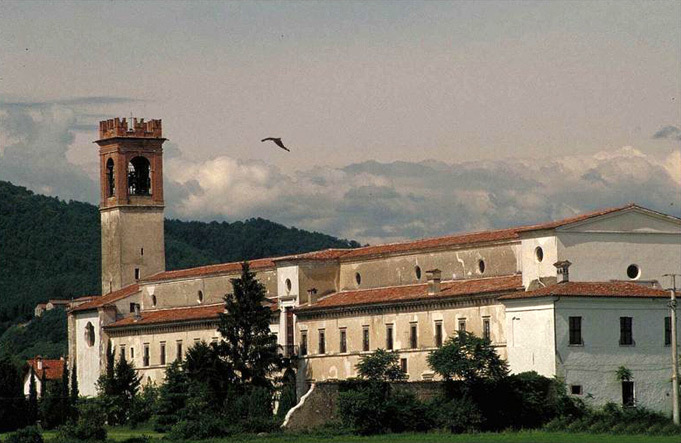 Park your car in the parking lot in front of the Olivetana Abbey of San Nicola at Rodengo Saiano. 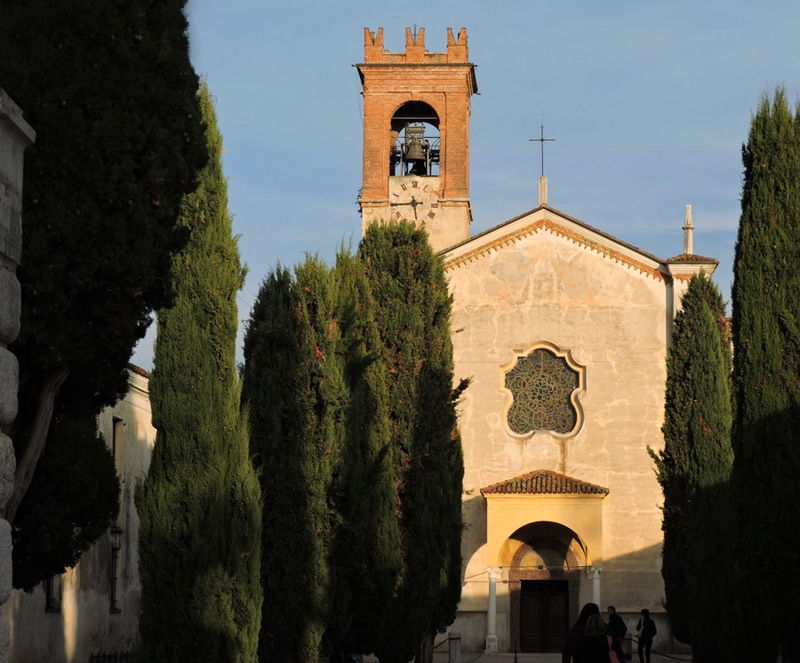 After a visit to the Abbey (one of the most impressive monasteries in Italy with a wealth of artistic treasures), get on your bike and take Via Brescia and, after the underpass downhill, continue to the centre of Rodengo Saiano until the first roundabout. In front of you is the road to Monticelli Brusati/Ome. 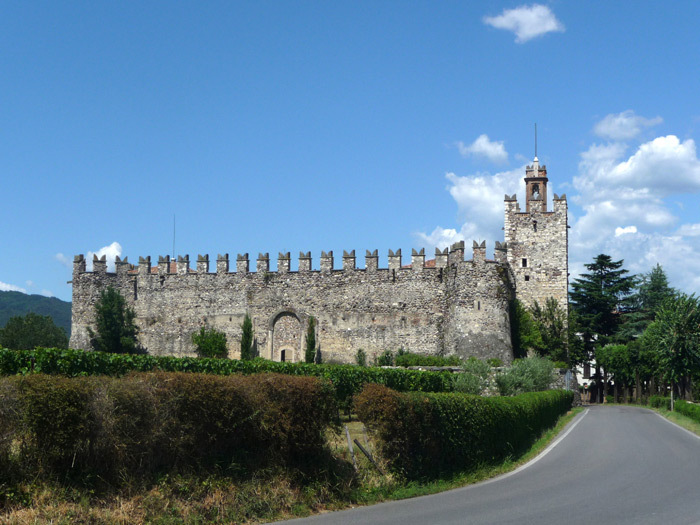 You are in Via Dionigi and when you reach a winery building, turn left in Via Cantarane, cycling for a long stretch along the imposing wall of Villa Fenaroli. When the road joins back up with Provincial Road 46, turn left and continue to the roundabout. Turn left again for Monticelli Brusati until you meet Maglio Averoldi on the left. 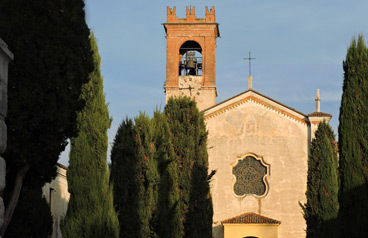 After a few turns through the vineyards, take the narrow road on the right to Villa, crossing the interesting ancient town of the same name, which is also home to a winery. At the stop sign turn right, following signs for the town centre and you will reach the hamlet of Torre. Go over the roundabout and turn left for Provezze, along a pleasant road surrounded by vineyards. 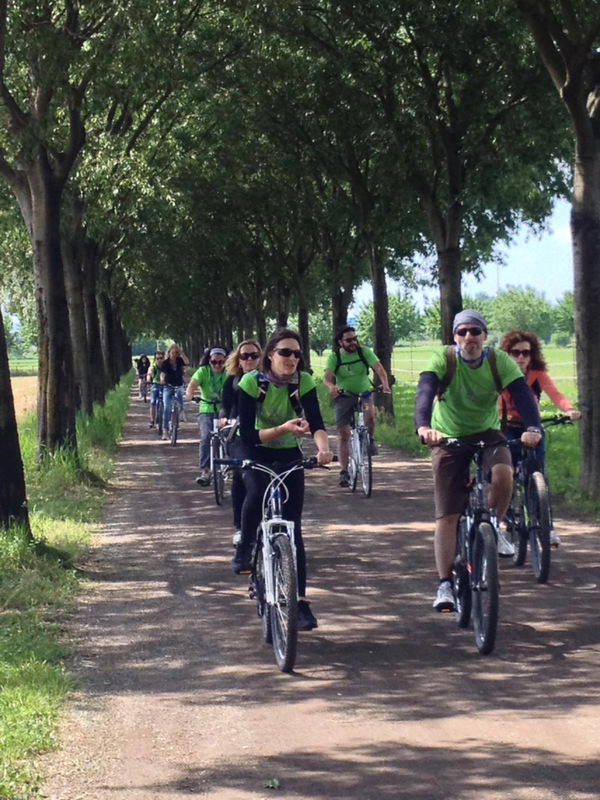 Cycle alongside Palazzo Pisa on the left, where you can make a detour to the ancient district of Persaga. The main itinerary leads to the roundabout of Provezze, from which you continue straight on the main road. After the first uphill turn, you can make another detour to the ancient district of Sergnana. Continuing along the route, make a leisurely descent and arrive at Zurane. After the village, turn right into Via Matteotti at the stop sign, after which we enter the centre of Provaglio d'Iseo on the right. 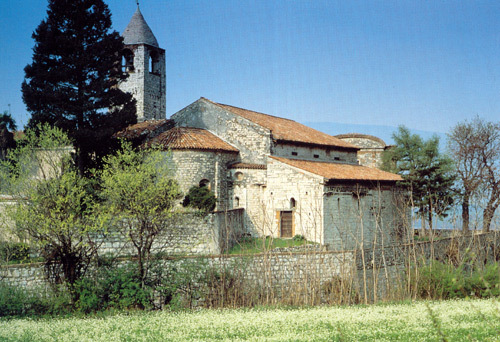 Continue straight on and after passing several roundabouts, you will reach the monastery of San Pietro in Lamosa. After paying a visit to the monastery, continue south and, at the Santella roundabout, go straight, and then turn left at the next one. 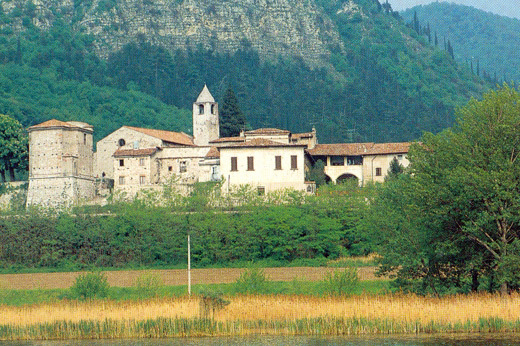 Continue for 100 metres until you turn right to go along the Brescia-Paratico cycle path that, with some slight ups and downs, winds through the hills and the industrial area of Provaglio d'Iseo. 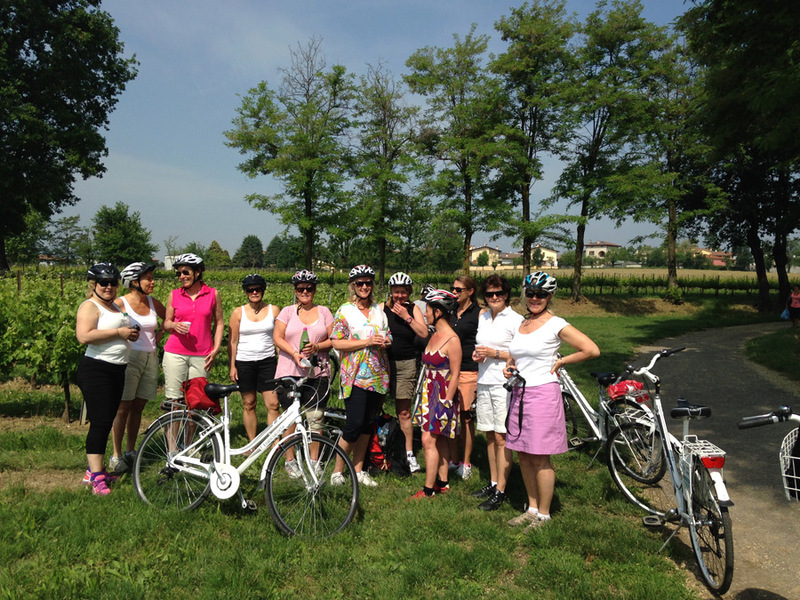 At the stop sign go straight along Via Marana and then Via Franciacorta. 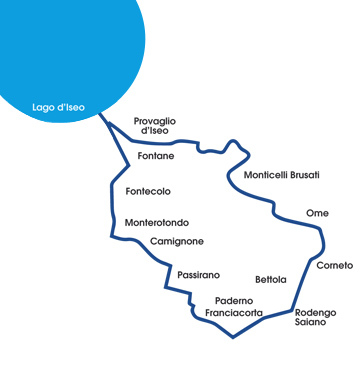 A slight climb of 300 metres will get you to the road, which is still slightly uphill, on the right towards Monterotondo in Via Mameli. Before entering the small town, turn left on Via San Giorgio and, passing under an arch, descend while keeping to the right. 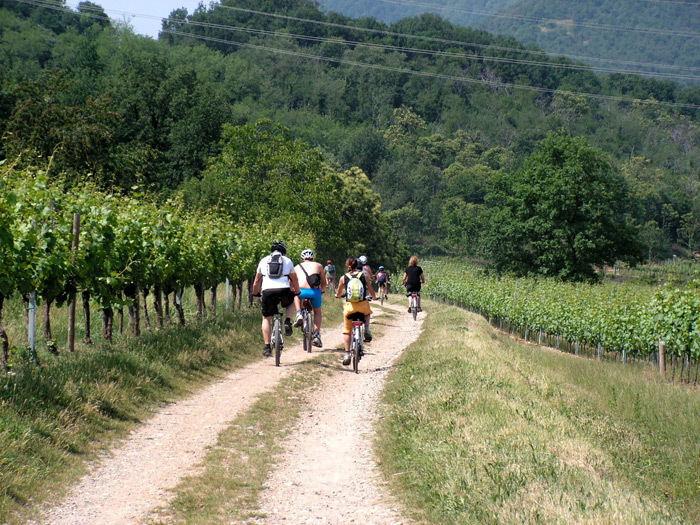 At the stop sign, turn left and keep follow the signs of the Brescia-Paratico bicycle path, whose long descent leads to the roundabout of Passirano; turn left and follow the signs to Camignone and, after about 1 km, you will reach the Barboglio district, home to a winery. Continue to the roundabout, turn right to the centre of the town and continue to the traffic lights. Turn right into Via Chiesa and then into Via Diaz, then turn right again into Via Risorgimento which narrows after a bend. 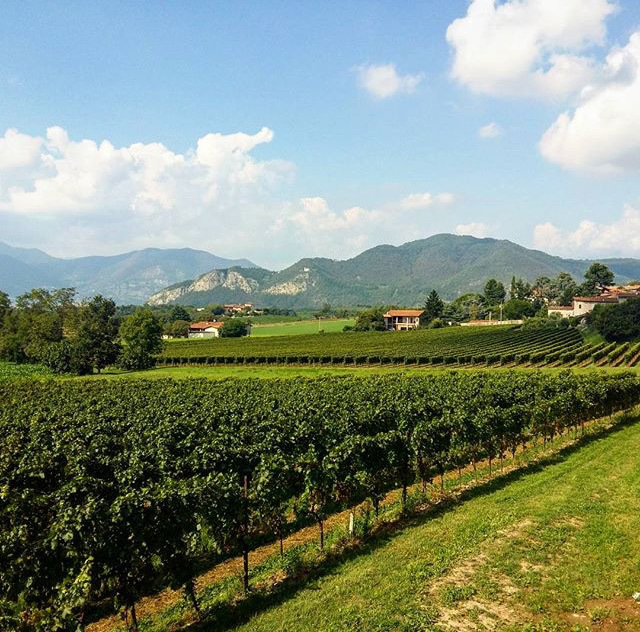 Continue into the village and after passing the majestic Villa Catturich Ducco, turn right at the sign for the cycle path and follow the road that winds slightly uphill through the vineyards, until the end of Via San Martino. At the stop sign, turn left for the centre of Passirano going back into Via Diaz, then follow Via Marconi. At the junction, turn right on Via Garibaldi, which runs through the centre, past the Town Hall and the parish church. Via Libertà goes slightly uphill and takes you left towards Via Castello, where you see the castle of Passirano behind a tree-lined street. After passing it, turn left on Via Parri, which is narrow and downhill. 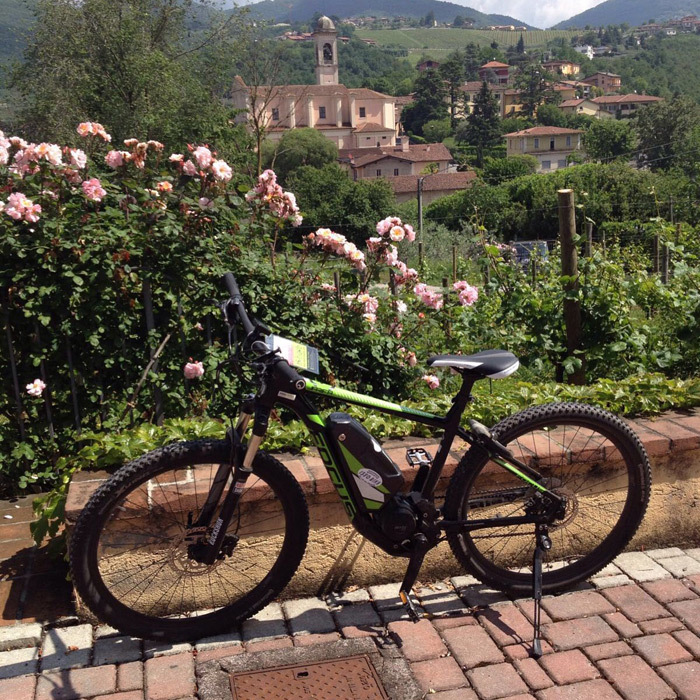 At the end of the street turn right into Via Roma, cycle slightly downhill and, after the level crossing, turn left in the direction of Paderno Franciacorta. 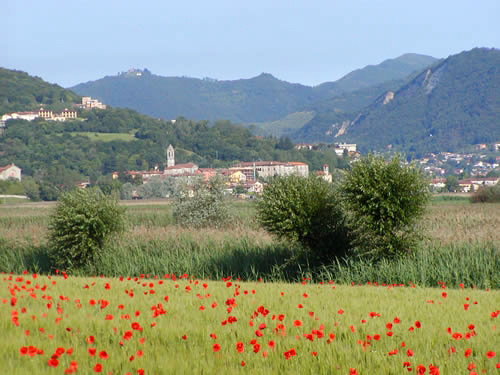 Enter Via Cavour, which is surrounded by cultivated fields, notingthe first foothills of the Brescia Prealps in the background, to the left, continuing up to the first roundabout of the town where we see the parish church on the left. Continue straight through the centre following the signs towards Castegnato. 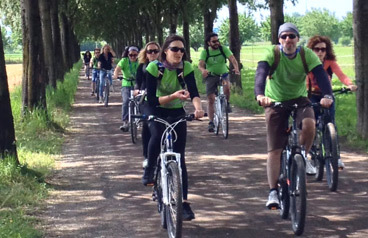 For a few kilometres, cycle between the residential areas and countryside. 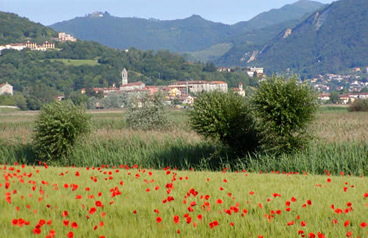 At the roundabout between Via del Pavione and Via Cascina Croce, take Via Trento. After the industrial area, just before the sign indicating the end of Paderno Franciacorta, turn left into Via Tre Cortili. 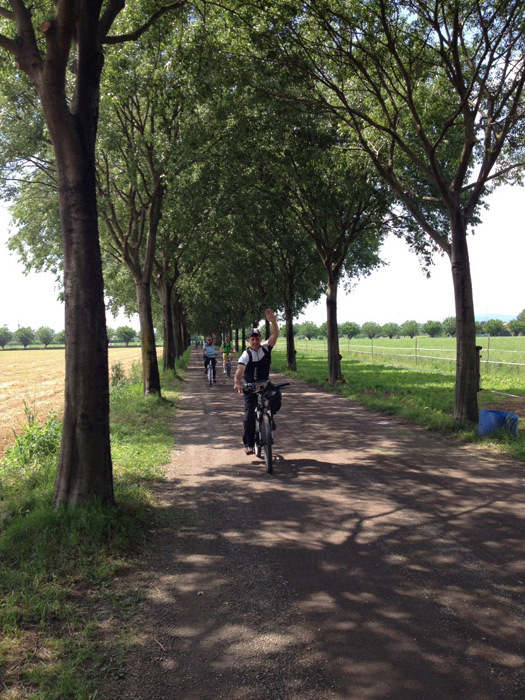 Crossing a dirt road, you will reach a group of farm buildings until you cross Via Giardini at the stop sign. Keep to the right, back on the paved road and cross the level crossing. Continuing on a tree-lined street, in the midst of cultivated fields, you will come to a crossroads, where you still keep right until you reach the sign for Rodengo Saiano. Climb to the roundabout and on the left, after the overpass, you will come to the town centre and the Abbey, which ends this pleasant tour.